Pilot and laboratory centrifuges allow complete process testing on a small scale to check and assess proposed separation systems and explore outcomes and implications. 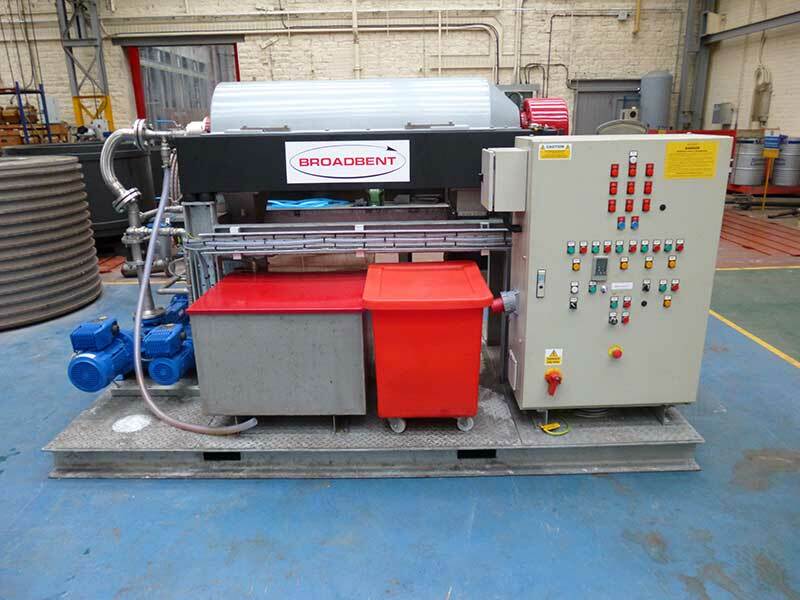 We not only supply the pilot equipment, but also offer the expertise, resources and essential process data available from our Broadbent Process Laboratory facility. Our Process Laboratory is a unique facility allowing you to obtain valuable feasibility, performance and small scale production data allowing you to assess alternative separation techniques and expected separation performance. The resulting benefit is that your centrifuges deliver the greatest possible benefits for your business. available with capacities from 5 – 30L. available for sale or loan.